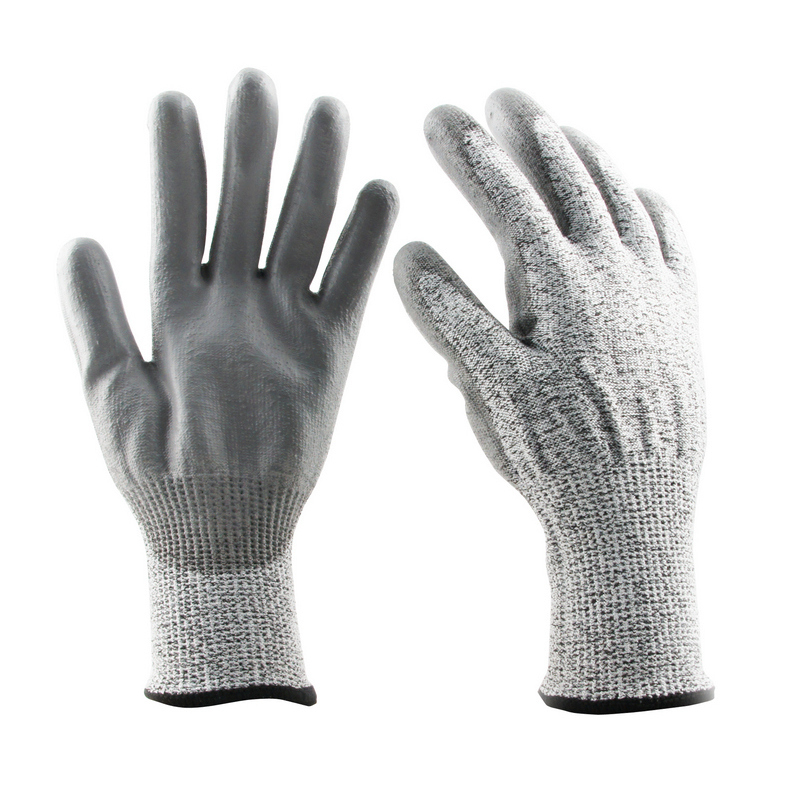 PU COATED CUT RESISTANT GLOVE, SE6100 - Pan Taiwan Enterprise Co,. Ltd.
13 Gauge HPPE & steel fiber shell, with PU coating on palm. Soft and comfortable cut resistant shell, coating with PU feels light and fit hands well, protect hands from sharp hazard. Applications: Glass working, Machinery operation, Steel products working.